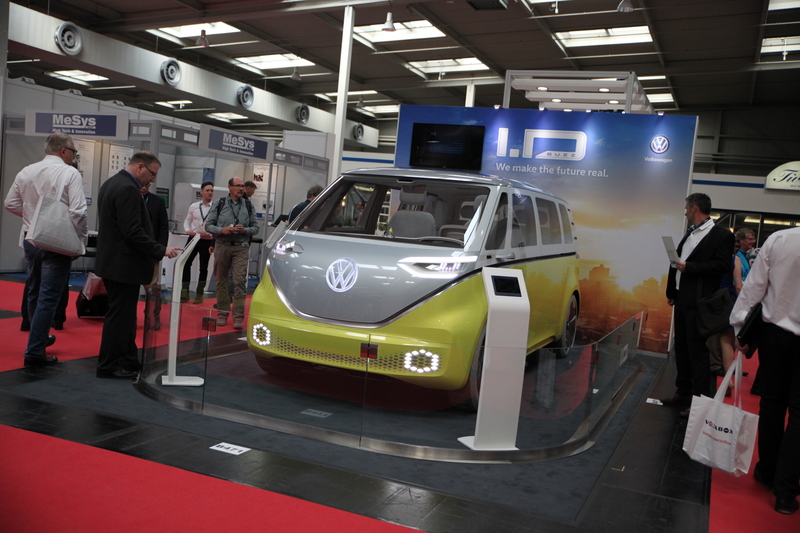 Posted on 3, August 2018 by EuropaWire PR Editors | This entry was posted in Automotive, Business, Electronics & Machinery, Energy, Gas & Oil, Environment, Germany, Industrial, Marketing, Media, News, Technology, Transportation & Logistics and tagged #EVE19, #EVTechExpoEurope, #TBE19, A123 Systems, Advanced battery, automotive cluster, automotive industry, automotive OEMs, automotive suppliers, Baden-Württemberg, battery, battery event, birthplace of the car, Bosch Rexroth, Caroline Kirkman, Conference, Continental, e-mobility, Electric & hybrid, electric vehicle, EV battery, exhibitors, fair, Ford, German automotive sector, H/EV event, H/EV technology, Johnson Controls, Leoni, Lithium-Ion, Mercedes-Benz, Paraclete Energy, Porsche, Robin Shelton, Siemens, Stuttgart, The Battery Show and Electric & Hybrid Vehicle Technology Expo Europe, TheBatteryShowEurope, Toyota, trade fair for advanced battery, trade fair for H/EV technology, Valeo, Volkswagen, Voltabox. Bookmark the permalink. STUTTGART, 03-Aug-2018 — /EuropaWire/ — The Battery Show Europe and Electric & Hybrid Vehicle Technology Expo – Europe’s largest event for advanced battery and H/EV technology – is moving to the major German city of Stuttgart. Taking place on 7-9 May 2019, the third annual trade fair and conference will be situated in a thriving centre for battery and H/EV opportunities. Stuttgart is the capital of southwest Germany’s Baden-Württemberg state, a region known globally as the ‘birthplace of the car’ and a prominent force in the global automotive industry. It accounts for a quarter of all jobs in the German automotive sector and generates billions in automotive manufacturing exports. Stuttgart itself is a renowned vehicle manufacturing hub, home to the likes of Mercedes-Benz and Porsche. The region is Europe’s most important automotive cluster. Vehicle manufacturers here work closely with R&D specialists, SMEs, service providers and others to deliver world-class vehicles and innovations around the globe. Today, much of their focus lies in creating intelligent, environmentally sound transport solutions. For those working across the battery and H/EV supply chains, Stuttgart affords abundant opportunities in battery and e-mobility development. The city is recognised worldwide as a hub for e-mobility thanks to its work in bringing outstanding innovations to market. Such growth has accounted for a 54% increase in attendance in 2018, and the 2019 edition is set to be the biggest show yet. 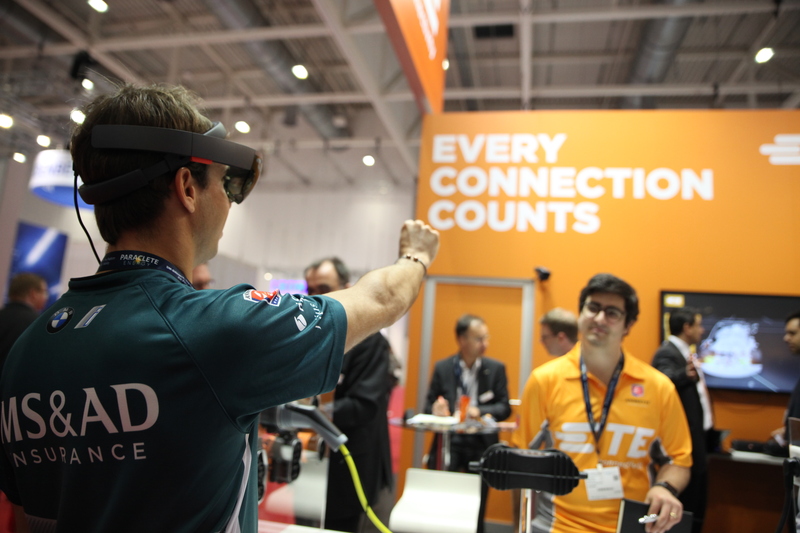 More than 400 renowned exhibitors and over 8,000 attendees are anticipated next year, and more than 200 exhibitors have already signed up; among those to secure their spot are Valeo, Bosch Rexroth, Continental, Siemens, LEONI, Voltabox and Paraclete Energy. Running alongside the trade fair is the industry conference, returning for 2019 with three tracks over four days, plus pre-conference workshops. 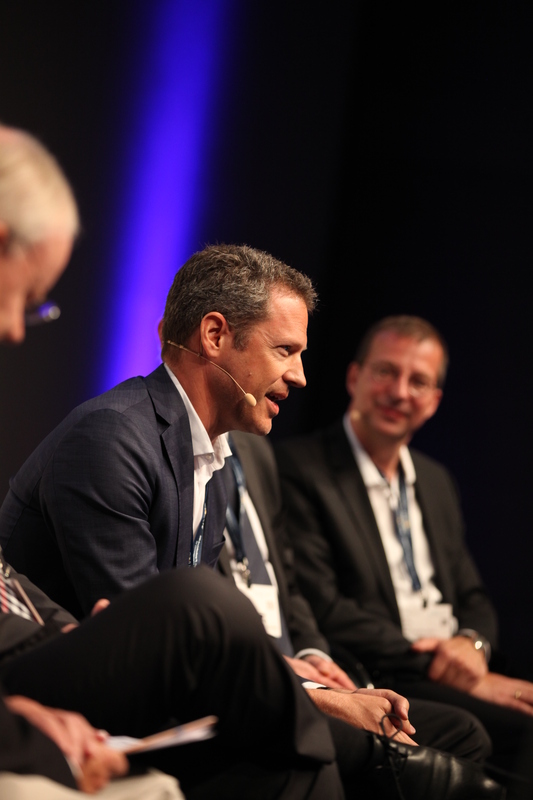 Previous years have seen speakers from Porsche, Toyota, Johnson Controls, Volkswagen, A123 Systems and Ford share their insights on prominent industry themes. Be part of Europe’s biggest battery and H/EV technology industry event by securing an exhibition spot, or keep informed by registering your interest in the trade fair and conference via the event websites. 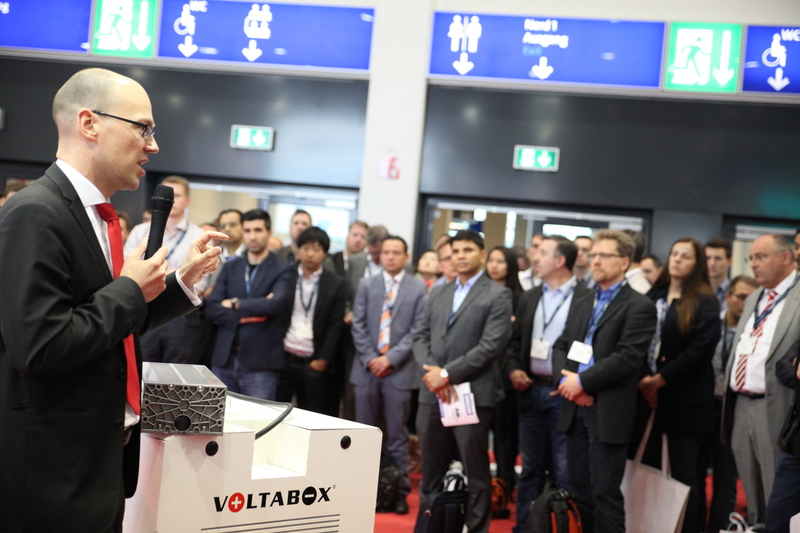 Europe’s largest trade fair for advanced battery and H/EV technology takes place 7 – 9 May 2019, in Stuttgart, Germany. 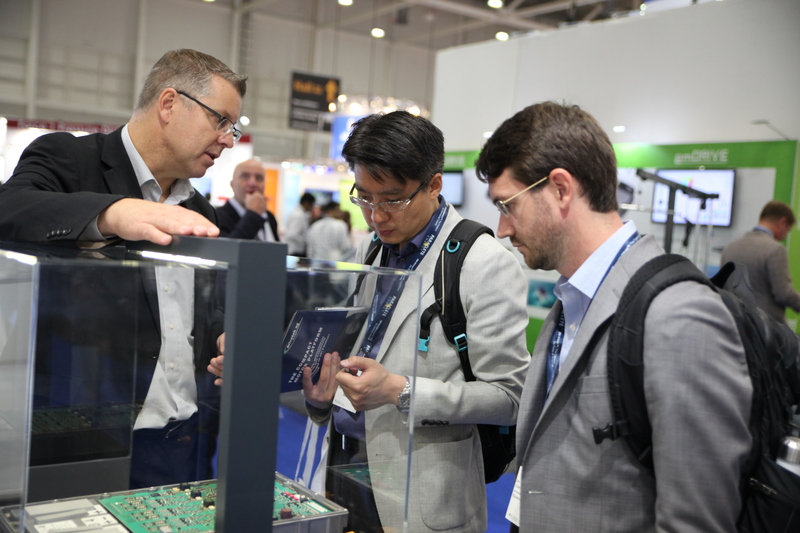 More than 400 manufacturers and service providers from across the supply chain, including Continental, Valeo, Akasol, Bosch Rexroth, Siemens, and LEONI, will display thousands of innovative and cutting-edge design, production and manufacturing solutions, for battery and H/EV applications. Running parallel to the trade fair, the three-track conference and pre-conference workshops will delve into the most prominent industry talking points with expert speakers from OEMs, Tier 1s, academic personnel and research organisations.